About Us The Flower Bowl has been in business for over 65 years and we pride ourselves on our high level of personal service, attention to detail, floristry and of course the quality of our flowers. 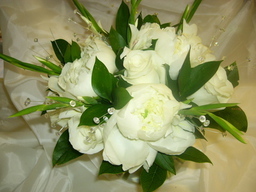 Experienced Florist We have combined a wealth of experience with modern floristry techniques to produce wonderful designs for all occasion including weddings, birthdays, funerals and corporate events. 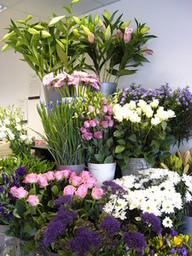 Wide range of flowers We stock a wide range of flowers from traditional english garden flowers to wild and exotic blooms and can deliver locally, nationally and internationally.